Linear Equation means finding the value of Y for the given value of X. If the equation is in the form of Y = MX + B, with Y & X are the variables, and M & B are the rational numbers. 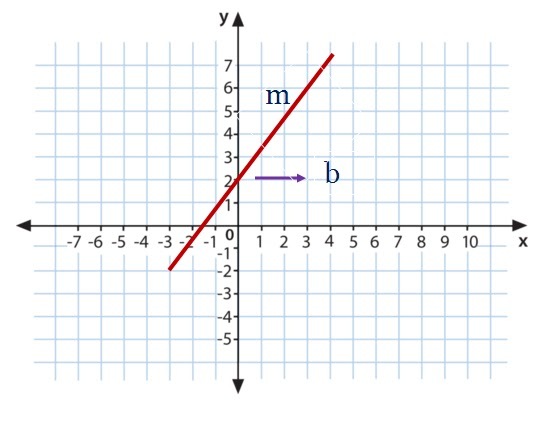 In general form, y = mx +b where y and x can not be zero and y>0. 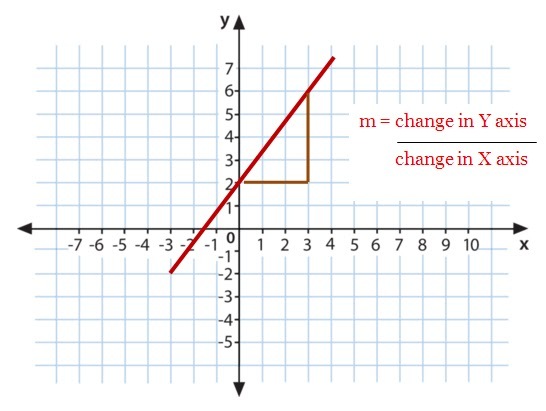 The graph of the equation is a straight line, and every straight line can be represented by an equation in the above form. 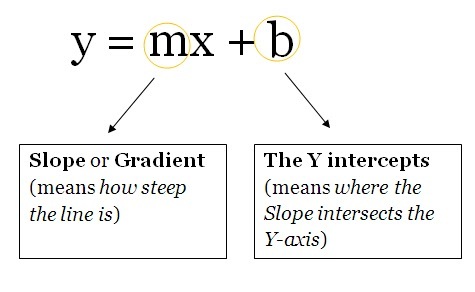 where, m is the slope or gradient and b is the Y-intercept constant. Consistent System:- A system consisting of two simultaneous linear equations is said to be consistent, if it has one solution. 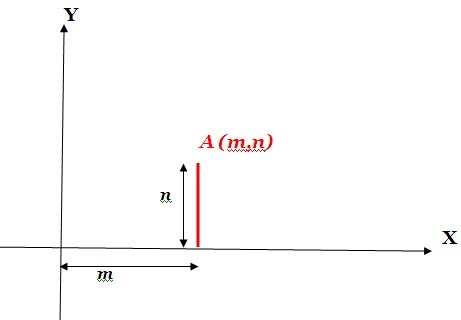 Then, the coordinate of A will be (m,n). 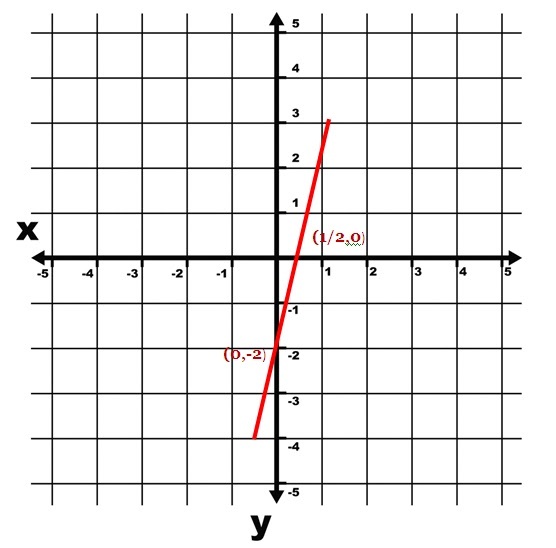 n is called y-coordinate or Ordinate of A. 4. The area bounded by |x| + |y| = k is 2k2. For example: Find the area of |x| + |y| = 6cm. The answer will be 2x62 = 72 cm2. - Draw the graph of equation- 4x-y = 2. - Now, putting x=0 and y=0 at a time to find the intercepts. And, if putting x,y coordinates = 0, LHS=RHS then the shaded region will on the upper side of the line, otherwise it will be on the lower side of the line. Fast Trick to do Square in the Exam. Concept of Divisibility Rule in Maths. Comments "Concept of Linear Equation for SSC and Competitive exams"